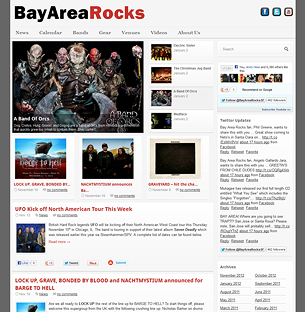 Created a WordPress site for Bay Area Rocks, an online magazine dedicated to the S.F. / Bay Area Rock and Metal scene. 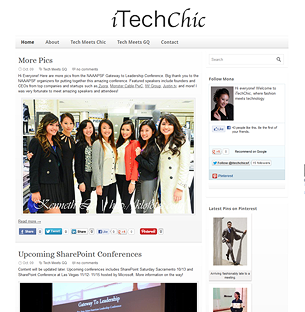 Created a WordPress site for iTechChic, a fashion blog run by an IT and Microsoft SharePoint Professional. 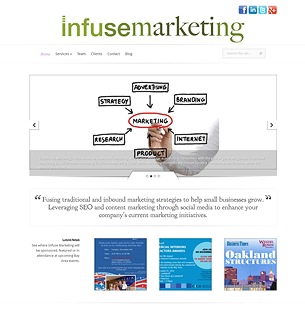 Helped bring to life Infuse Marketing, a San Francisco social media firm specializing (but not limited) to the architectural, engineering, construction (AEC), design, and professional services industries. 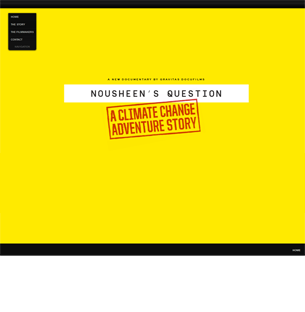 Helped a local filmmaker Kurt Norton who had various edits for Nousheens Question.